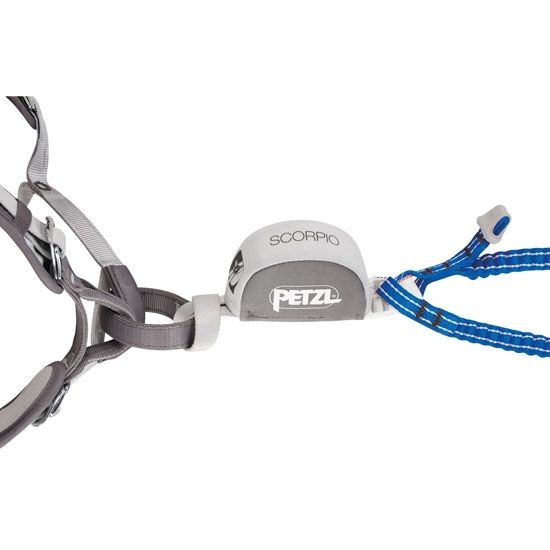 The Scorpio Vertigo by Petzl is lanyard for via ferrata with an absorption−by−tearing system. 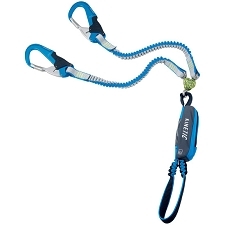 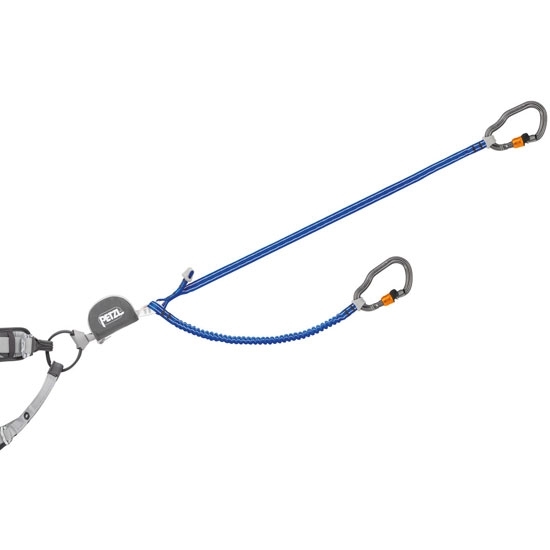 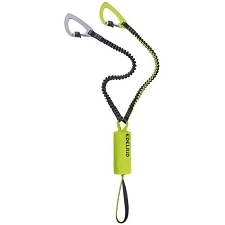 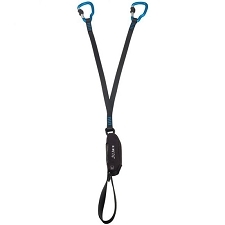 It comes with Vertigo Wire−Lock carabiners and elasticised arms so as not to hinder progression. 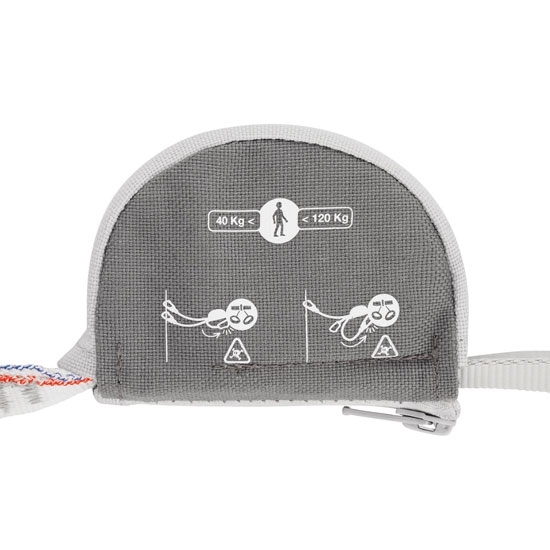 The energy absorber with it?s absorption−by−tearing system is kept in a zippered protective storage case. 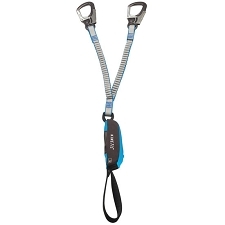 The lanyard is designed for users weighing between 40 and 120 Kg. 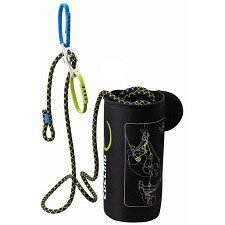 It also has an additional short arm which can be used for resting on a rung. 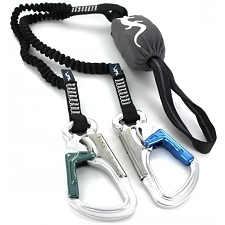 Two elasticized arms facilitate manipulations. 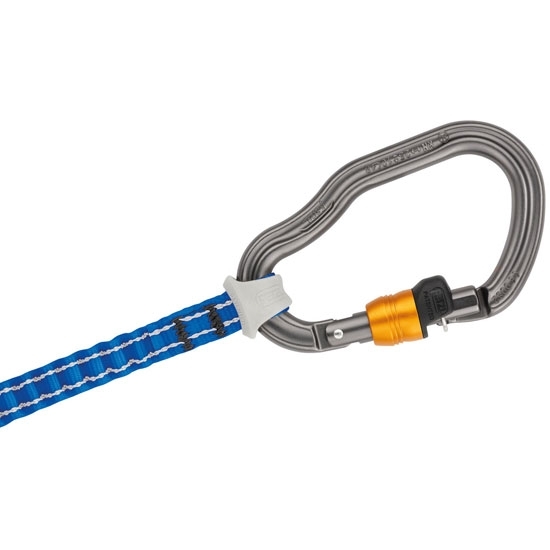 Short arm can be used for resting on a rung. 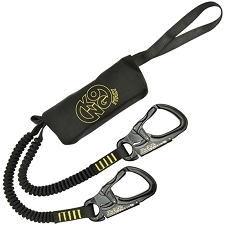 Contects straight to the harness via a cow hitch. 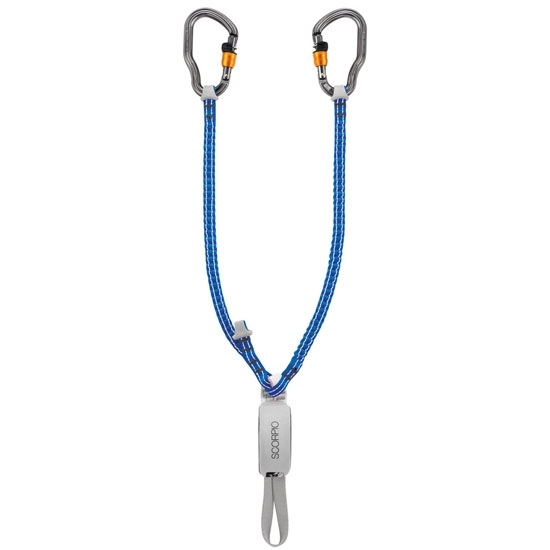 Length of lanyard (without carabiners): − retracted: 77 cm − extended: 108 cm − short arm: 32 cm. 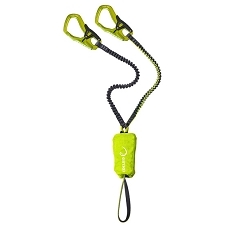 The short arm can be equiped with a K type carabiner (not included). 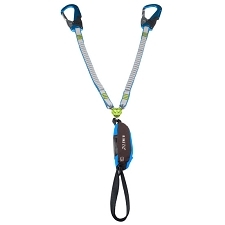 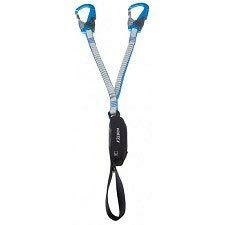 Lanyard for users weighing 40 to 120 kg. 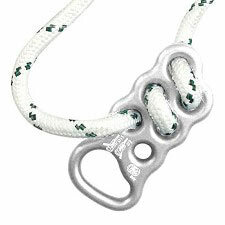 Certificates: CE EN 958, VG11, EN 12275 type K y UIAA.